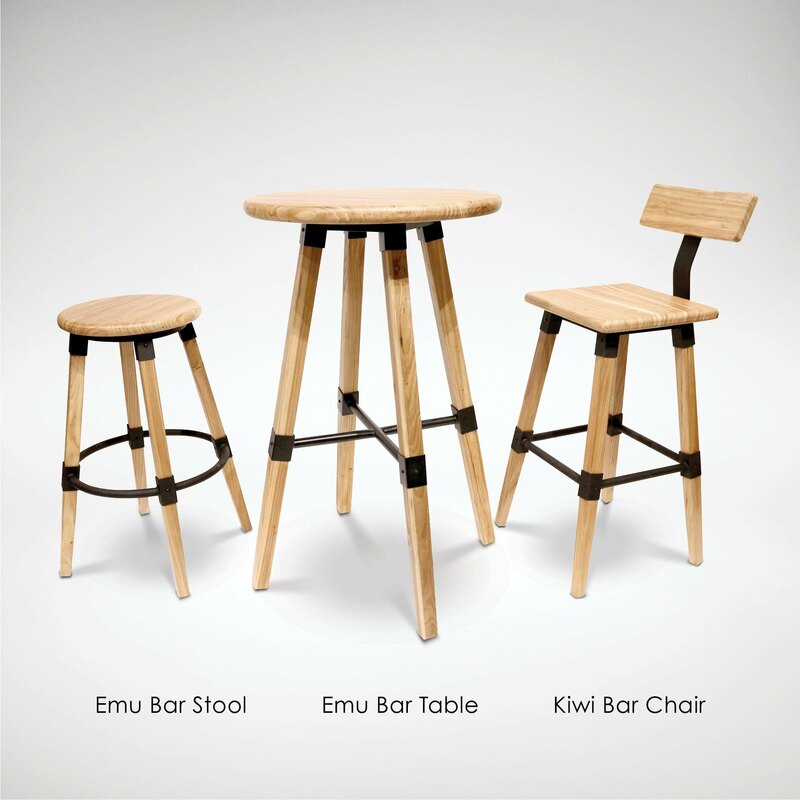 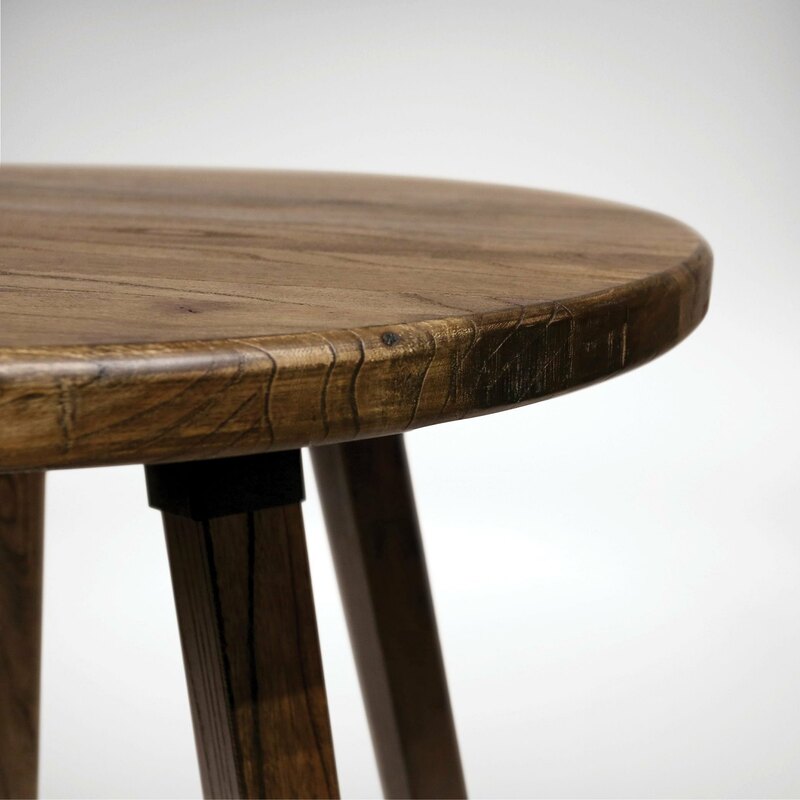 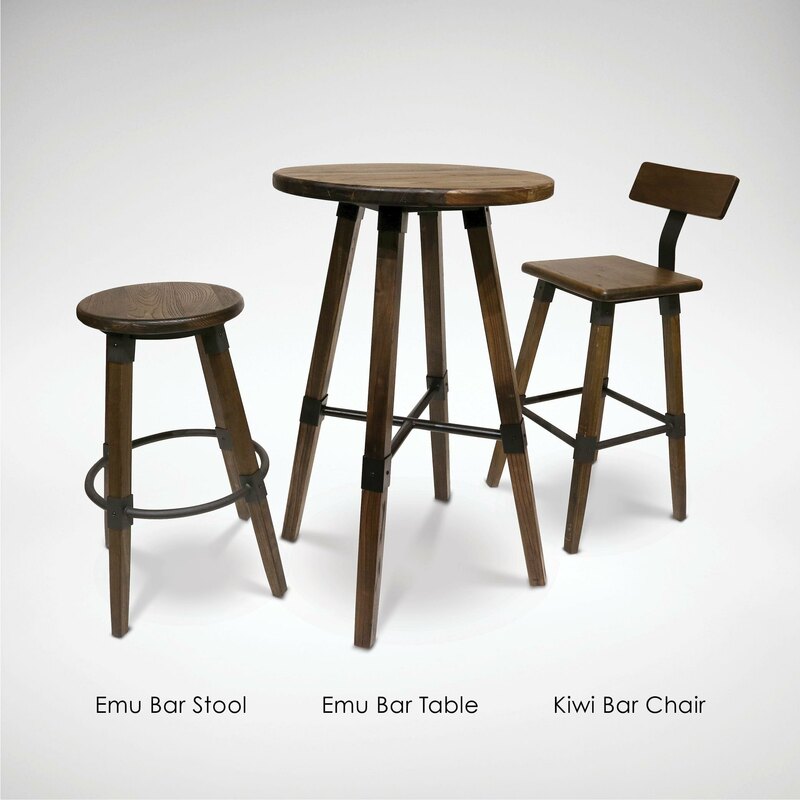 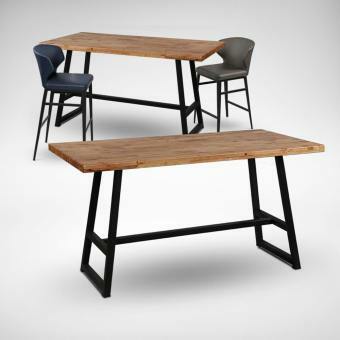 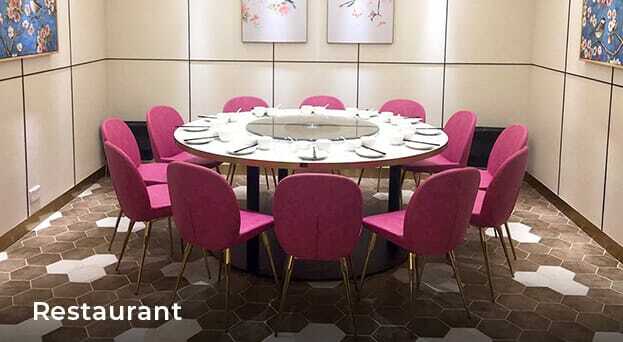 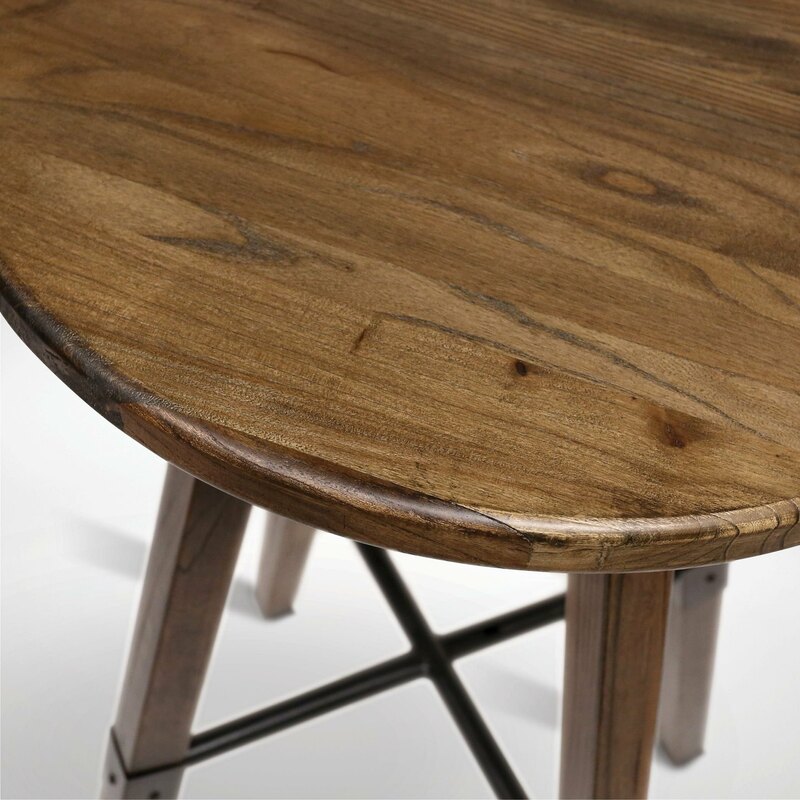 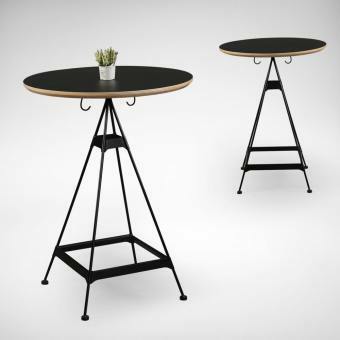 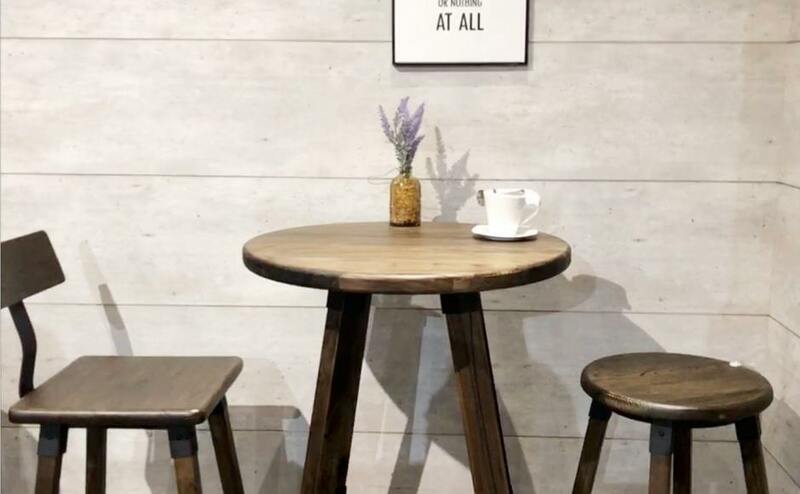 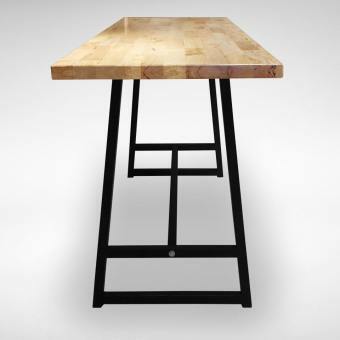 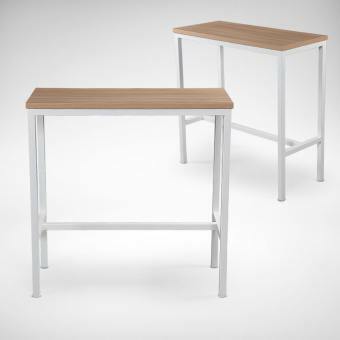 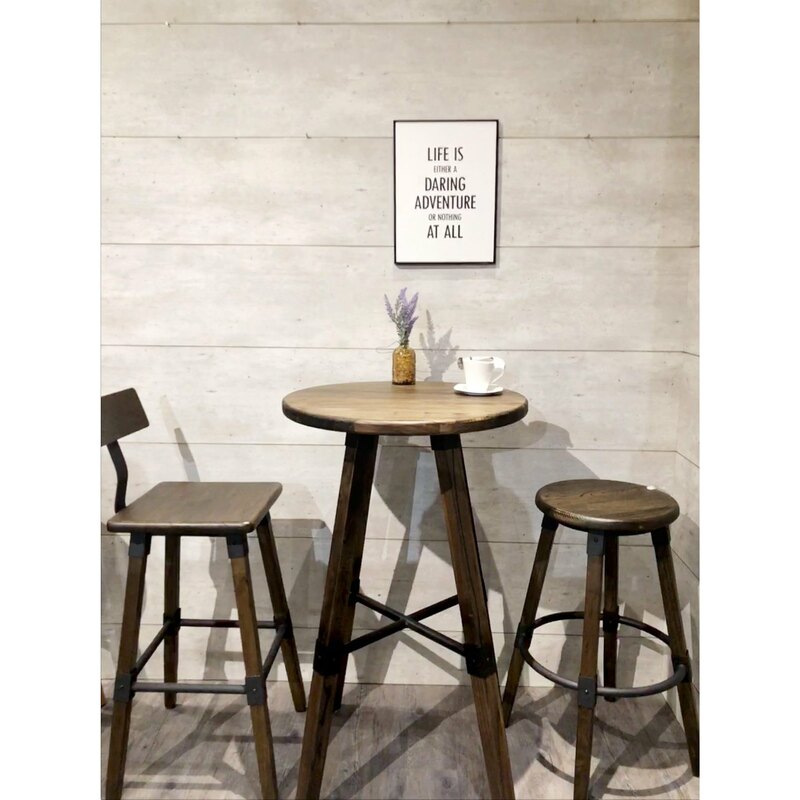 The Emu bar table is a simple, traditional and timeless design. 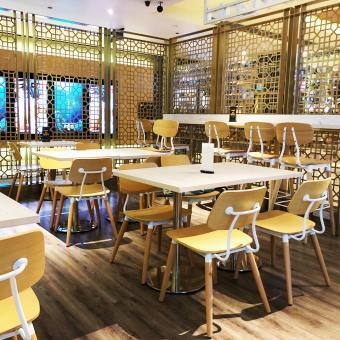 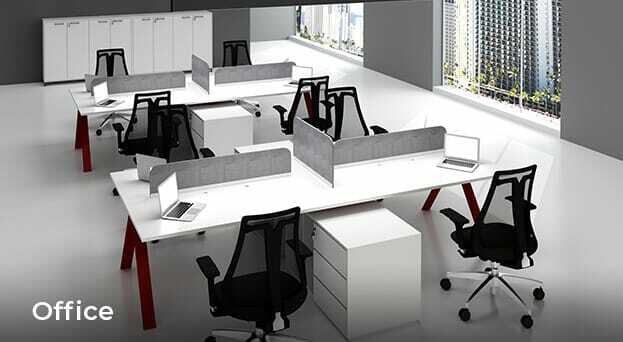 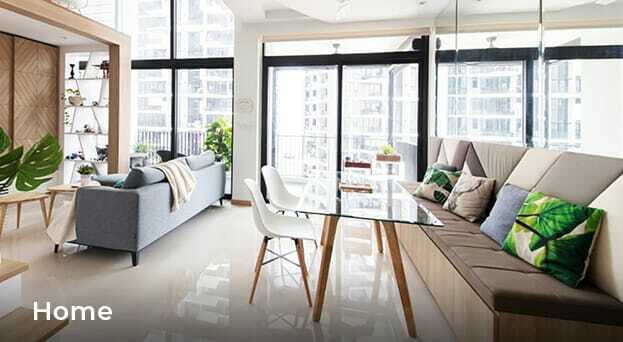 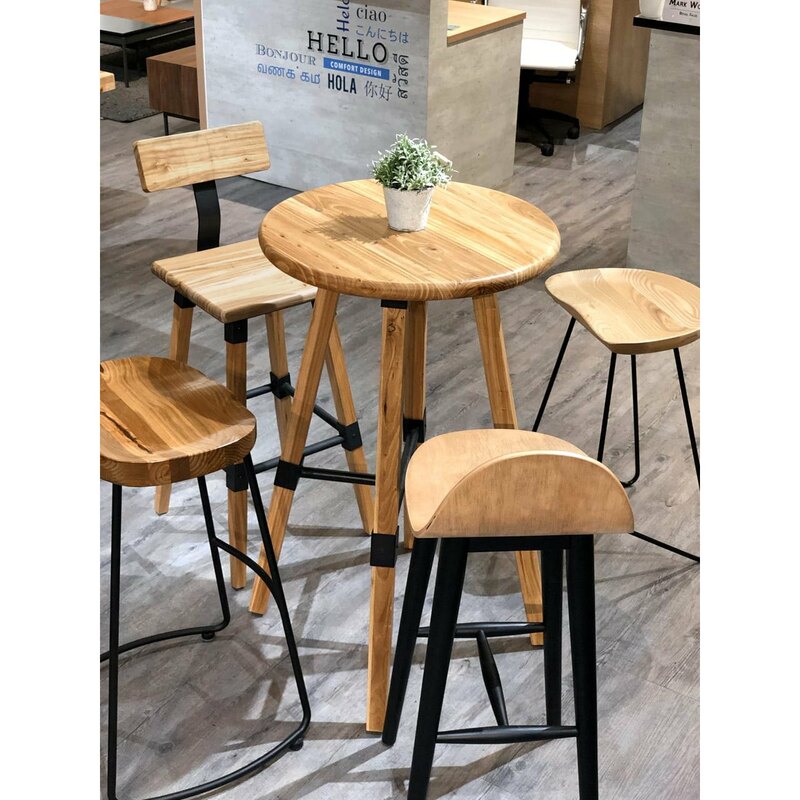 It evokes a strong wood characteristic as it comes with a thick slab of wood top that's finished with sand blast treatment for a deeper wood grain touch. 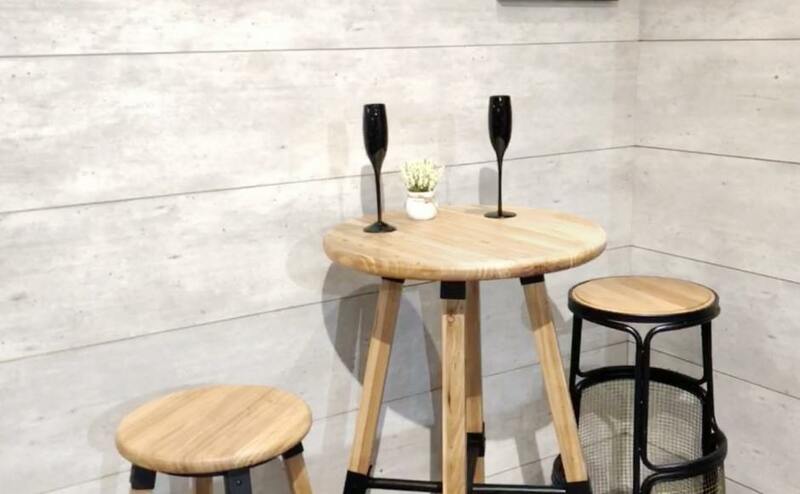 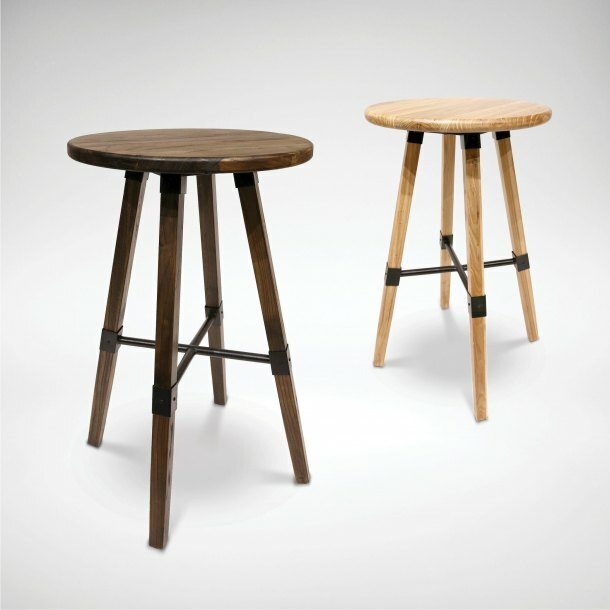 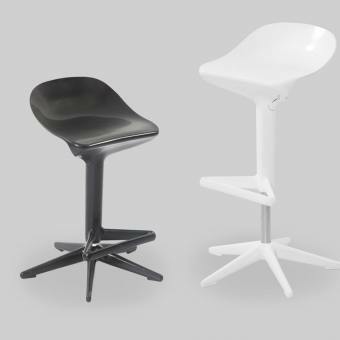 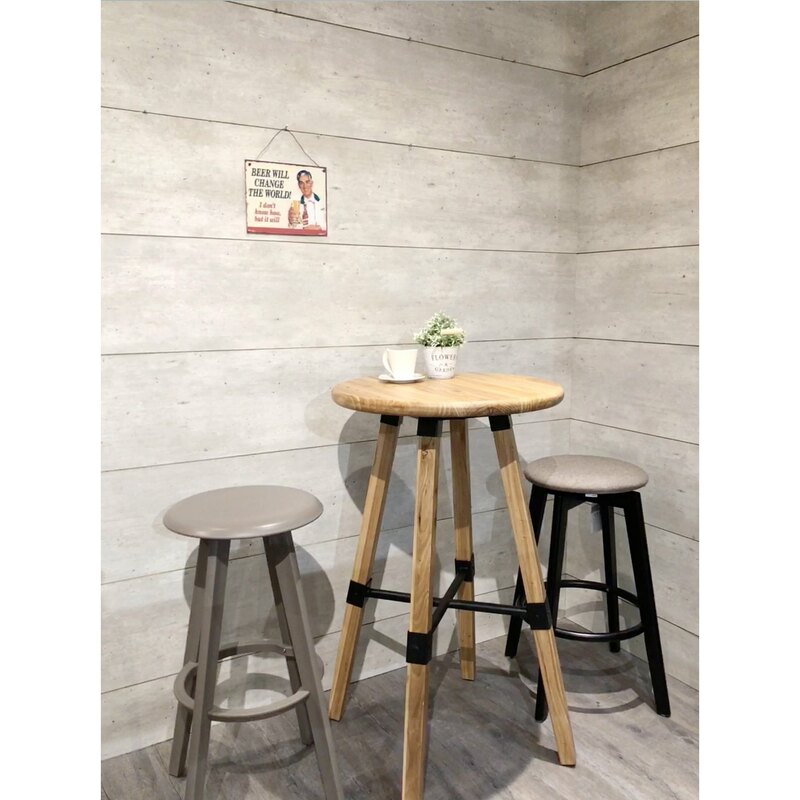 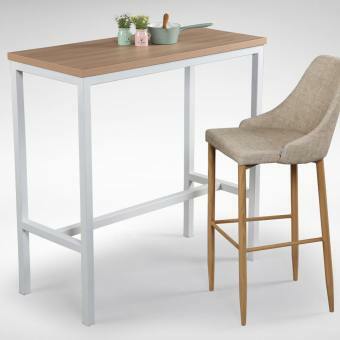 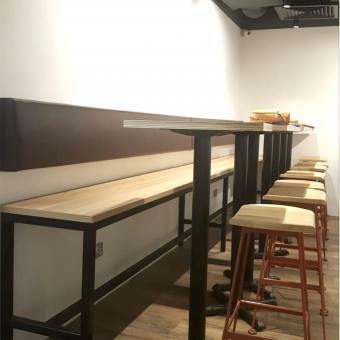 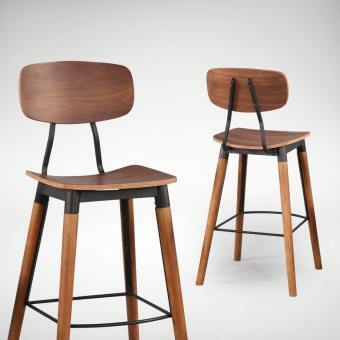 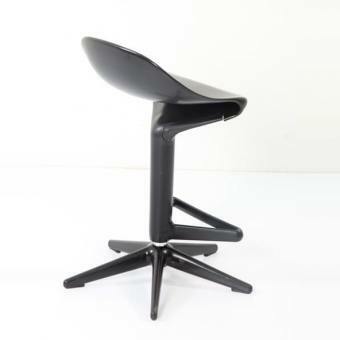 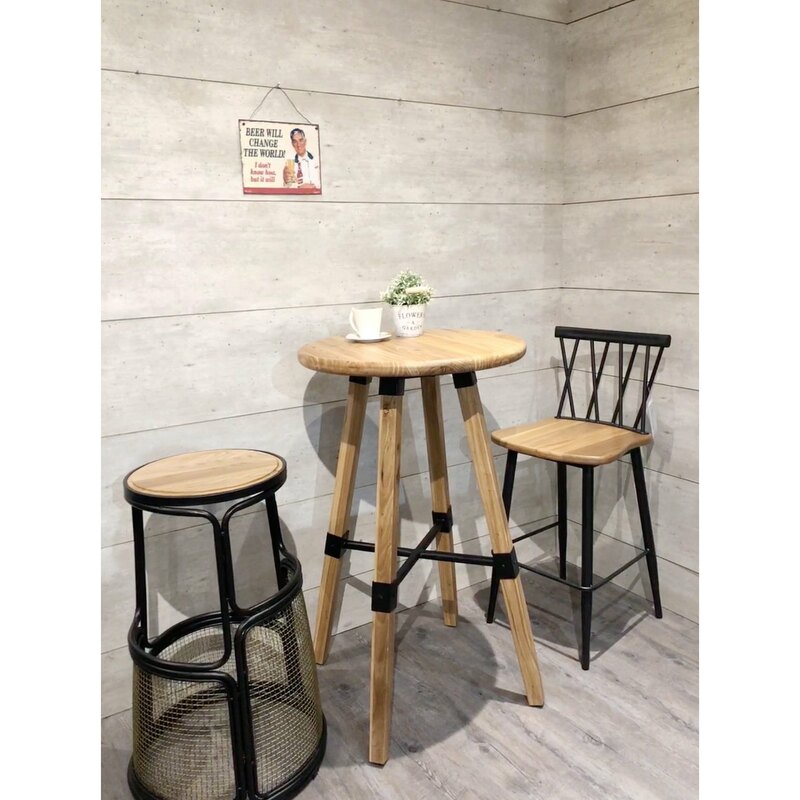 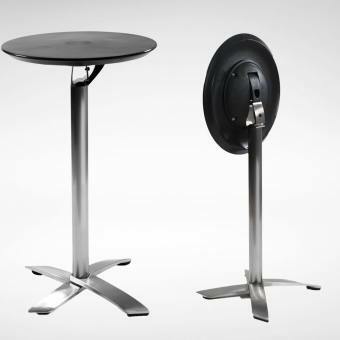 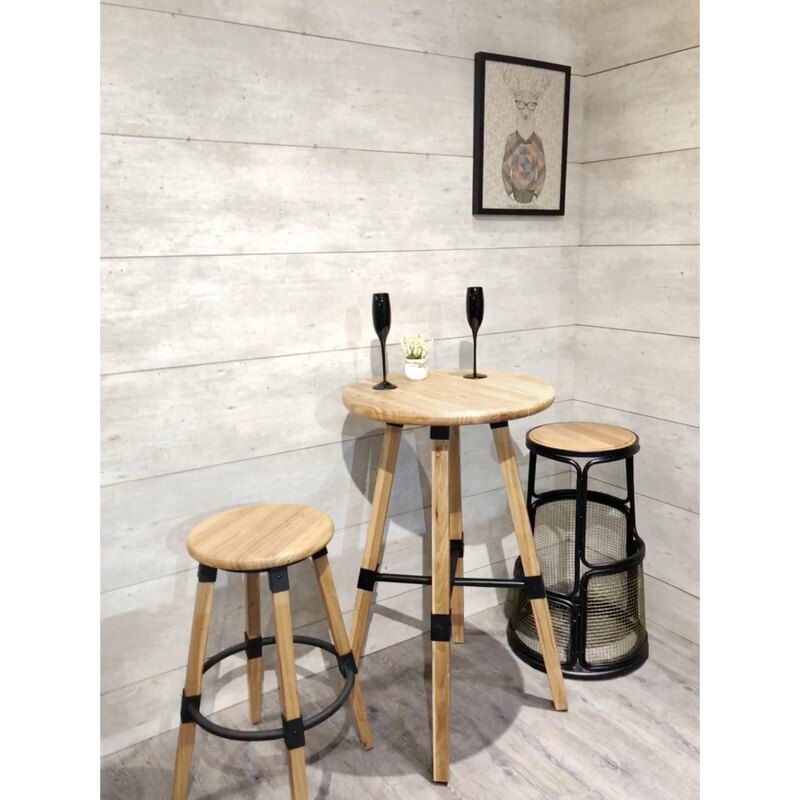 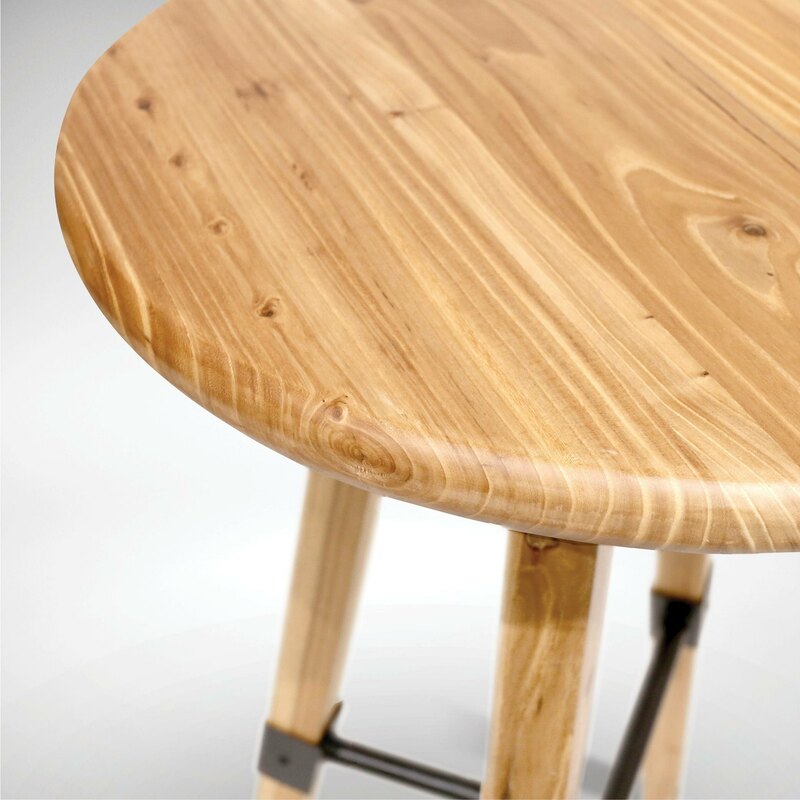 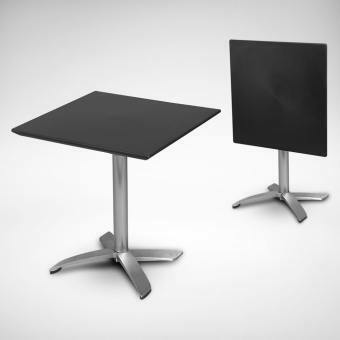 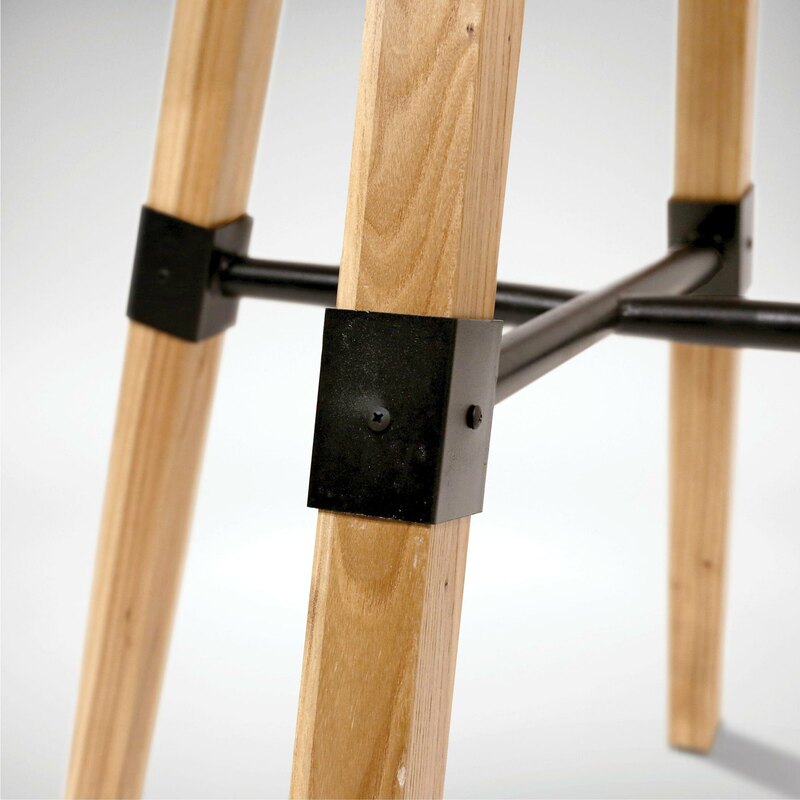 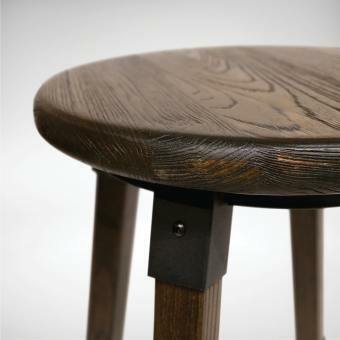 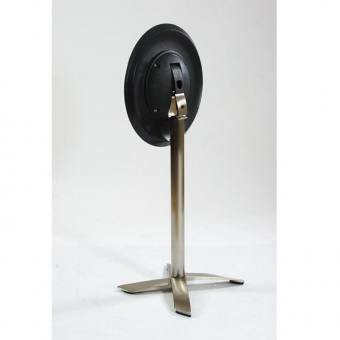 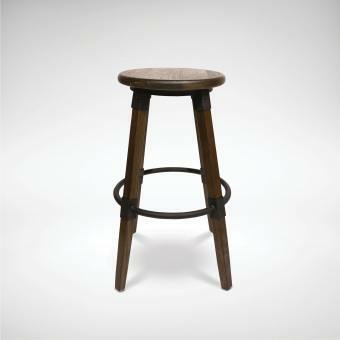 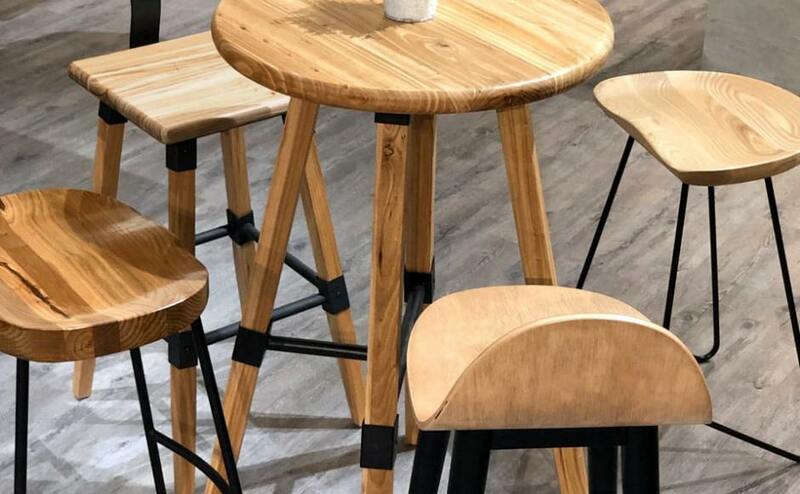 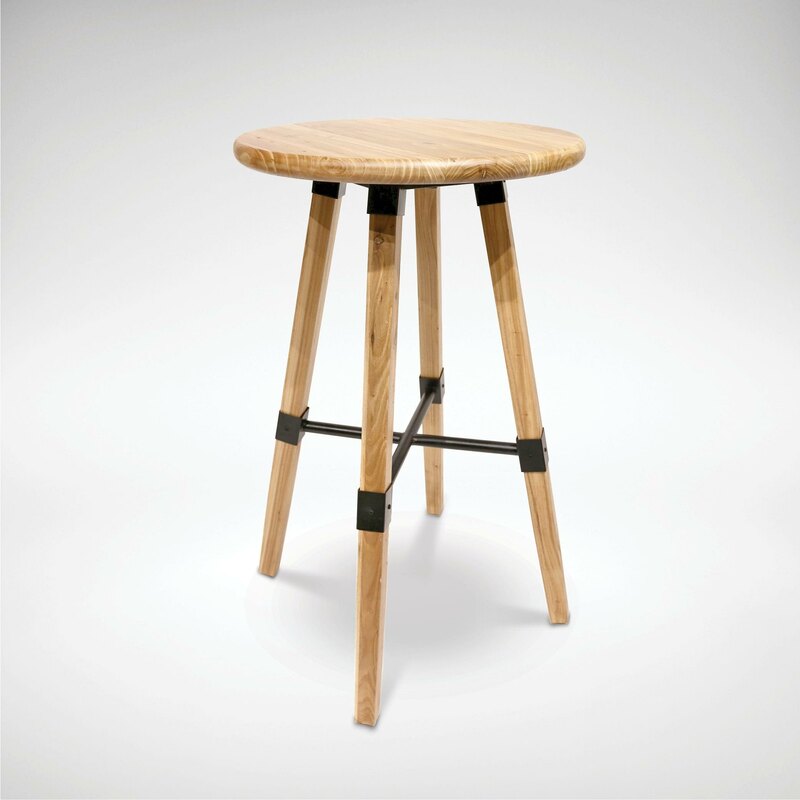 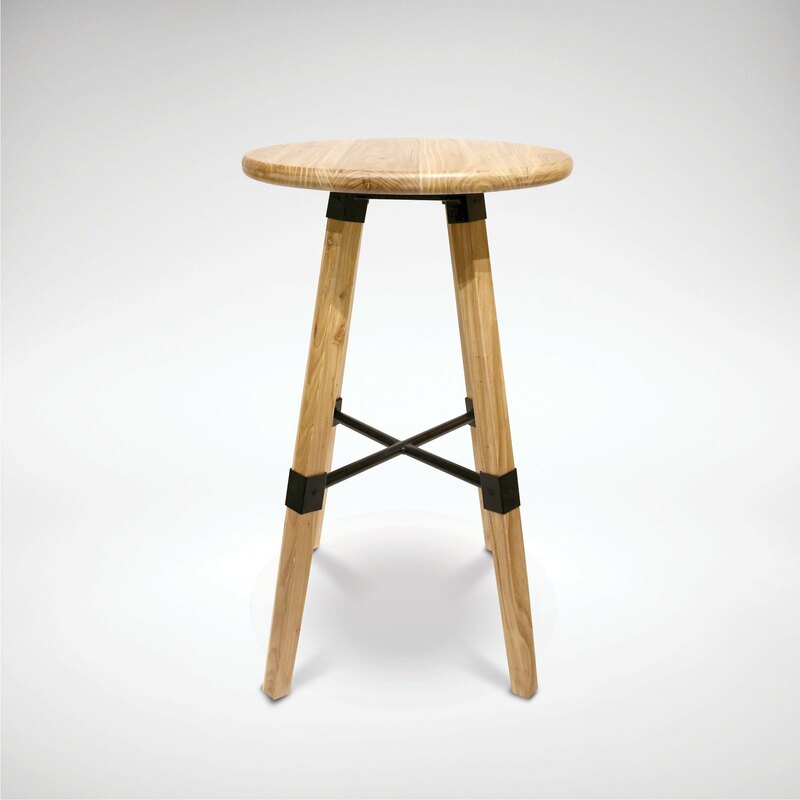 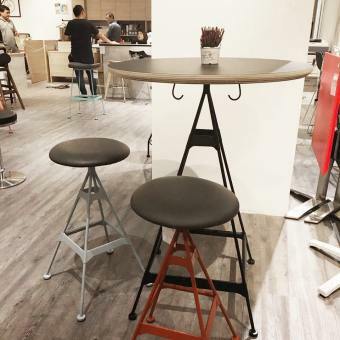 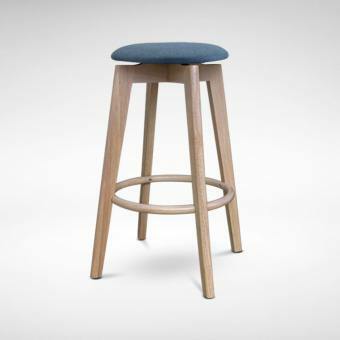 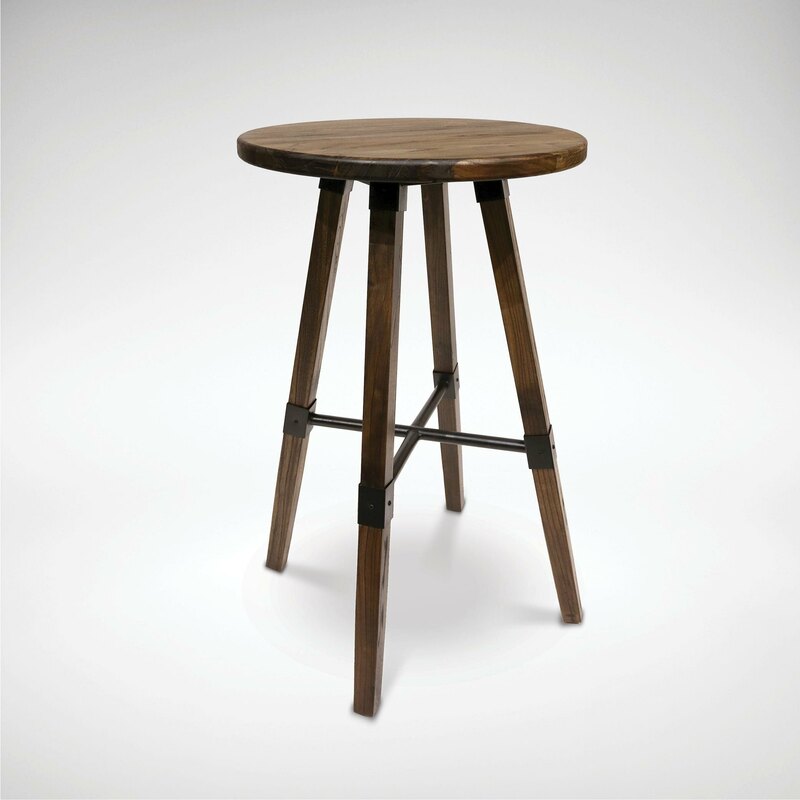 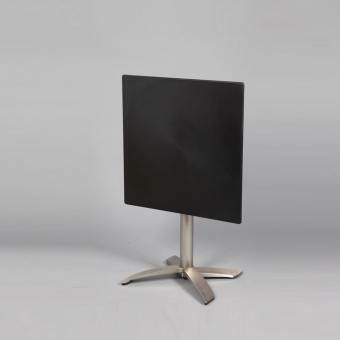 Suitable for bar stools with seat height of approximately 700mm. 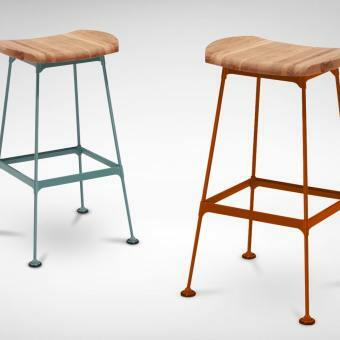 Also available in matching Bar Stool version.